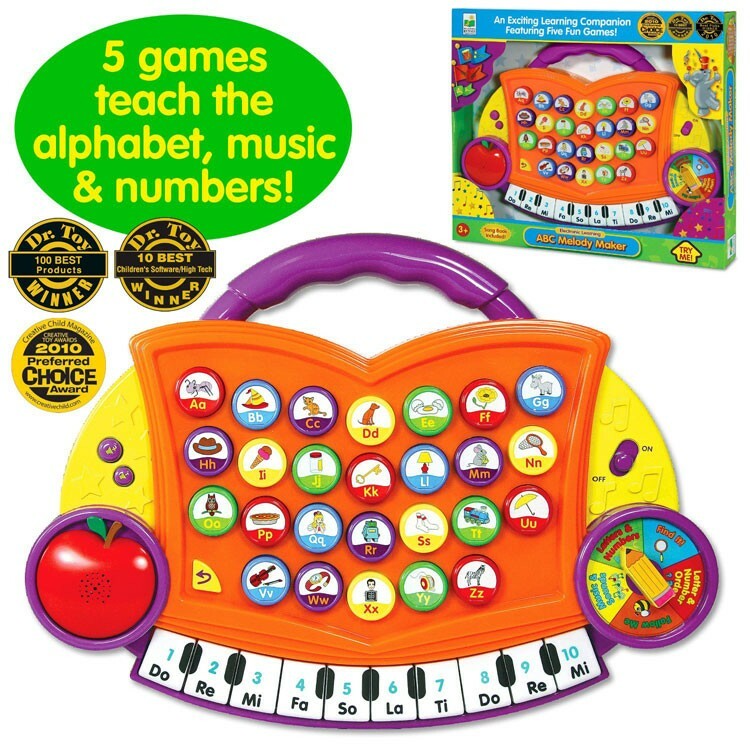 This interactive electronic toy for preschool kids will teach your young musician letters, numbers, notes, ABC, music and sounds. 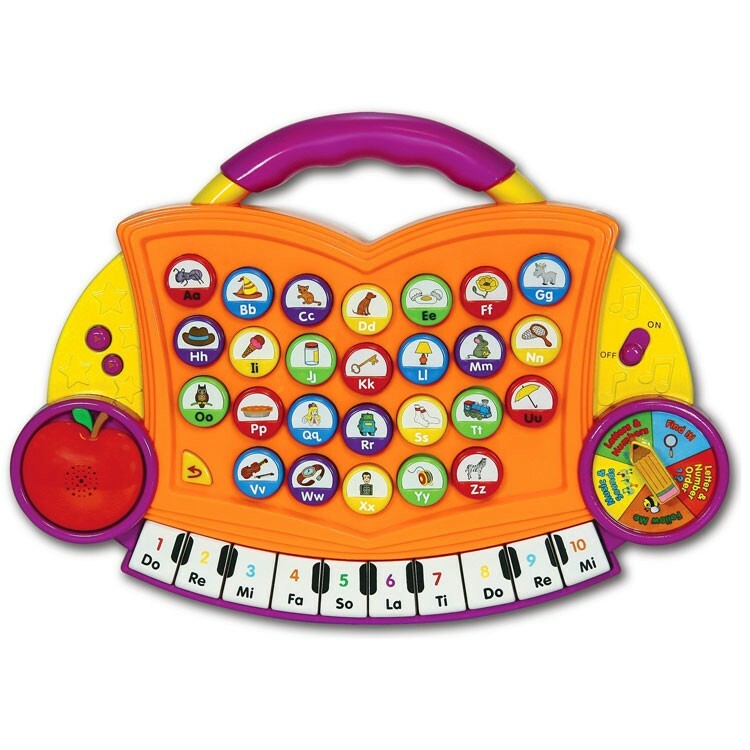 Your little one will really love this multi-functional electronic learning toy by the Learning Journey. 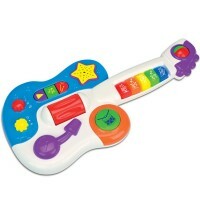 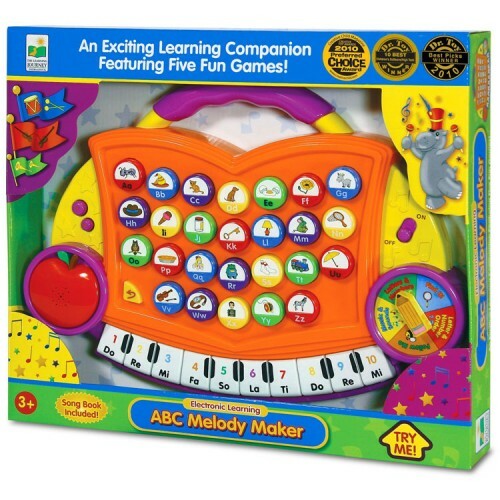 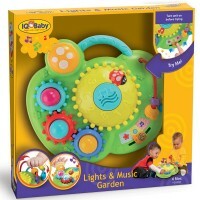 Just look how many exciting things your toddler or preschooler can perform playing with our ABC Melody Maker! 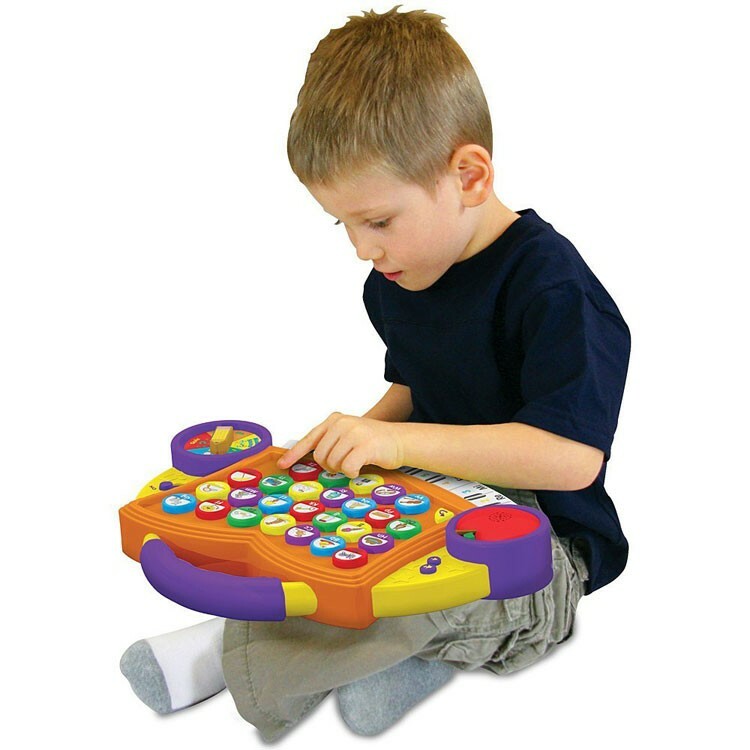 This electronic toy piano comes with 10 notes musical keyboard, fun looking activity selector, alphabet buttons, speaker, on/off switch, and a song book. ABC Melody Maker Electronic Toy - Orange is an interactive electronic toy that will teach your young musician letters, numbers, notes, ABC, music and sounds. 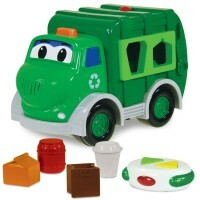 Multi-level play allows your child to make his/her own choice of fun activities and have fun on the road. 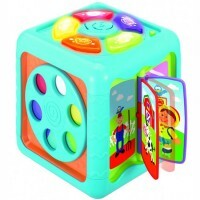 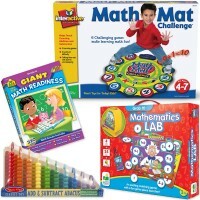 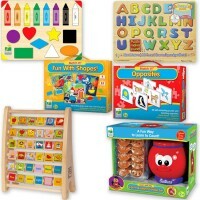 This preschool electronic toy from Educational Toys Planet will entertain and teach your children at home or on the go. 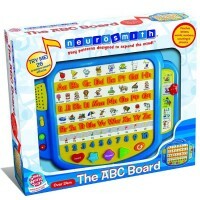 Let's the learning journey begin! 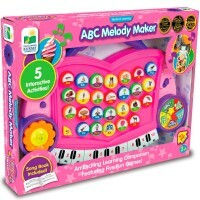 Dimensions of package 1.8" x 15.3" x 14.15"
Write your own review of ABC Melody Maker Electronic Toy - Orange.